Botulinum Toxin A (BOTOX®) is a natural protein which blocks muscular contractions and so relaxes the affected muscle. 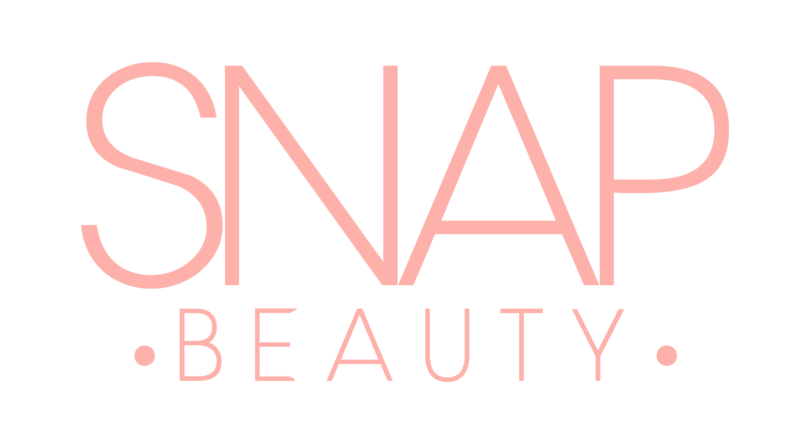 Unlike some cosmetic medical treatments, they’re suitable for virtually anyone who has wrinkles or other skin lines that they want to remove. As well as cosmetic use, BOTOX® has therapeutic uses such as treatment of over-active sweat glands, headaches and teeth grinding. BOTOX® is an FDA approved drug, it has been used within medicine for over four decades and has no known adverse affects. BOTOX® does not reach any other part of your body other than the part it’s injected into, it is administered in such a way that it only affects your muscles and sweat glands. Like most cosmetic treatments, some side effects can occur. Some clients report mild bruising, while some may experience a headache after having the treatment. Botox is mainly used to diminish unwanted lines on the forehead, crow’s feet lines around the eyes, and frown lines in-between the brows. However other areas can be treated such as gummy smiles, downturned mouth and dimple chin. We are also able to do a botox brow lift if you’re looking to improve the appearance of hooded eyes. 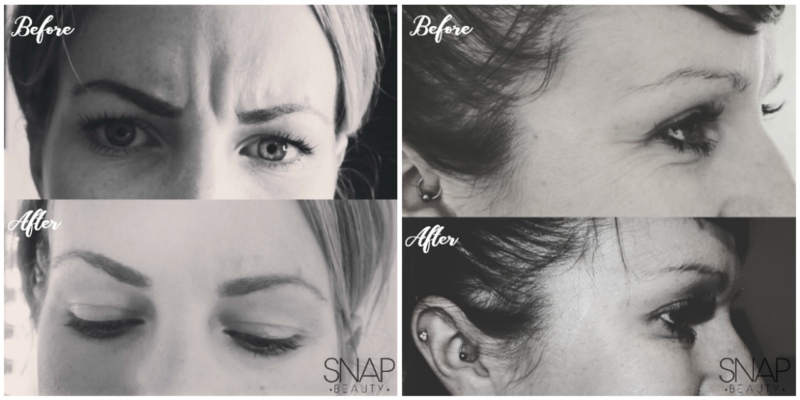 At Snap, you’re able to arrange a £20 consultation for any botox treatment. If you decide to go ahead with your treatment, the £20 you have paid will be deducted from your remaining bill. We have put to our Dr Tolani, our aesthetic specialist, some of your most asked questions! Botox can be a scary prospect, we hope that some of the questions below answer any concerns you have. Where did Dr Tolani train? I completed my training under one of the most respected injectors: Dermamedical in 2017 who only train medical and dental professionals around the world. But I’ve been practising as a dentist for almost 8 years so I am very used to handling injections in that area of the body. Because of my job, I also have extensive knowledge of facial anatomy. Injections always bring some degree of discomfort, however Botox anti-wrinkle injections are almost painless and require no surface numbing. The needles used are very small, so you’ll feel just a prick. We advise against Botox during breastfeeding and pregnancy, or if you have any allergies to Botulium Toxin®️. Botox relaxes the injected facial muscles, causing them to appear smoother and preventing new wrinkles from forming. They are most effective for expression lines around the eyes and forehead, and the results will typically last for 3-6 months. This is different to dermal fillers, which add volume to the wrinkled area rather than relaxing the muscle beneath. Botox targets the cause, whereas fillers target the effect. Deep wrinkles that are apparent even when the muscle is relaxed are better candidates for fillers than Botox. Will I look frozen with anti-wrinkle injections? That depends on how much is injected. I am always more on the conservative side and I’m happy to top it up if you want some more for free 2 weeks later. That way, we build up to the dose that works for you. Less is better to begin with. I always document how much I use then we learn what dose works best for you so we know how much to start with next time.